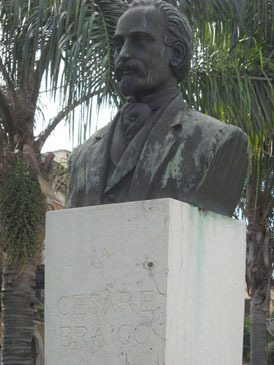 In 1968, a bronze bust of Cesare Braico was erected and commissioned by the University of Free Time and the local historian Alberto Del Sordo . 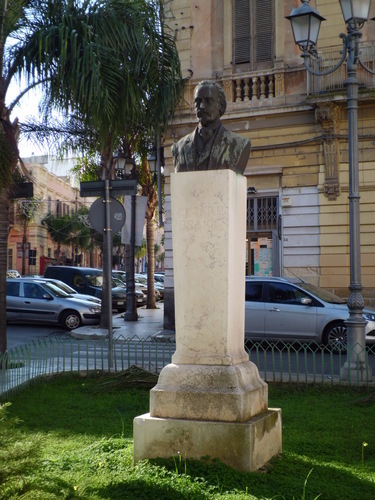 The bust is situated in the town centre of Brindisi, in Corso Roma in front of the primary school “Perasso”. The sculptor of this bust is Alessandro Fiordegiglio.